Qi China Martial Arts (formerly Chinese Martial Arts Centre UK / Chee Kim Thong Pugilistic and Health Society Malaysia) offers a range of high quality tuition -- including specialist private instruction -- and educational services to all, ranging from beginner to advanced level students of traditional Shaolin martial arts (Five Ancestor System and others such as Wujiquan). Our educational services also include article provision, lectures / talks, and video material. 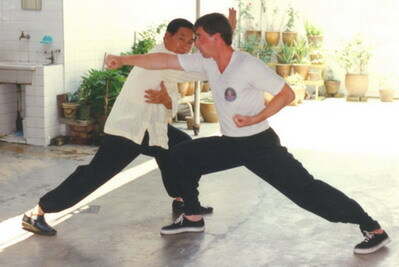 Master Alan Tinnion provides specialist private instruction and tuition in the range of traditional Chinese martial arts detailed on this website: he is able to provide these specialist services to instructors and others (for example, clients have included heads and chief instructors of UK and international martial arts teaching organisations). We provide these services in the London and Dorset / South Coast areas, eg Bournemouth-Poole. NB: If you are an instructor or dedicated student of traditional Chinese Shaolin Boxing we also provide private tuition services. For information telephone +44 (0)1202 580 414. 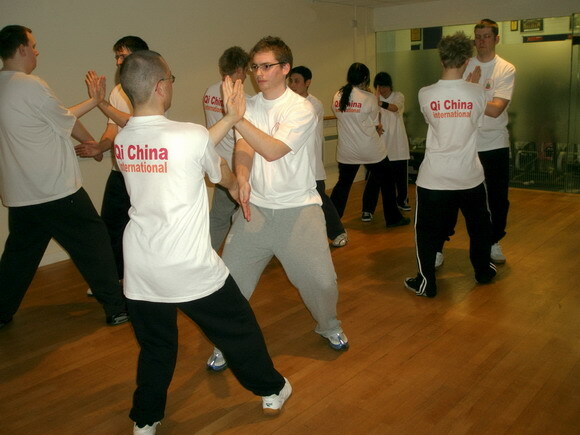 Please note: these specialist services are only one facet of Qi China International's main work and role as an internationally accredited traditional Chinese martial arts specialist educational organisation. 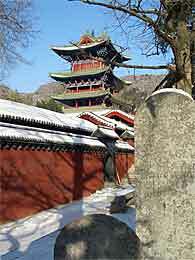 We are pleased and proud to work with others -- such as in China -- who share the same vision of providing highest quality education about authentic / unaltered traditional Shaolin Boxing systems, including rare internal and external arts passed in their entirety to Master Alan Tinnion by Grandmaster Chee Kim Thong. Qi China welcomes contacts from leisure / fitness orientated businesses to health and educational public service organisations such as schools and colleges seeking high quality guided instruction in the traditional Shaolin arts, and who wish to use our services to promote the related benefits to health, fitness, and good citizenship in the young.